Description: Gravina is a small town with a population of 50,000 inhabitants in the province of Bari, near its twin and more famous Matera. Gravina rises on the coasts of a canyon crossed by the river Gravina. 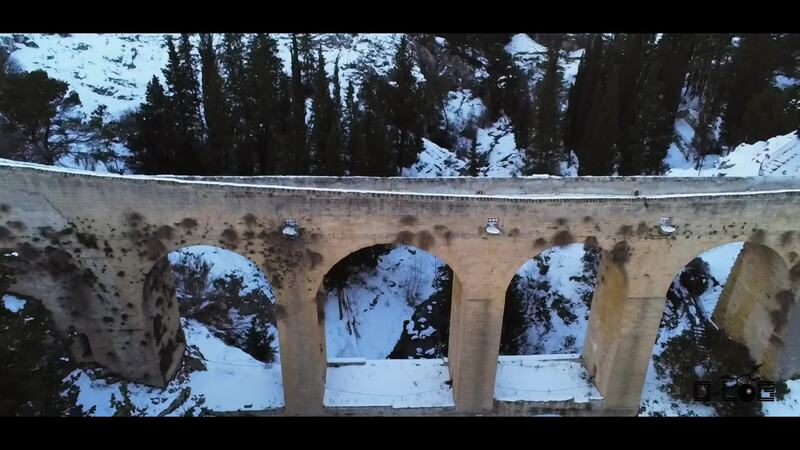 Covered by snow its ancient monument and the old bridge of Roman origin, shine even more.